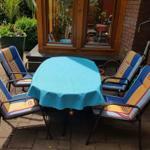 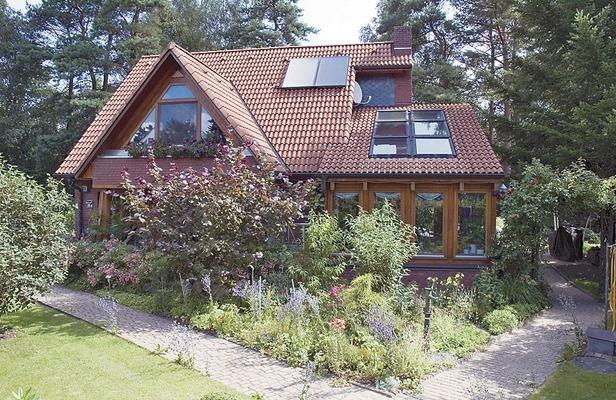 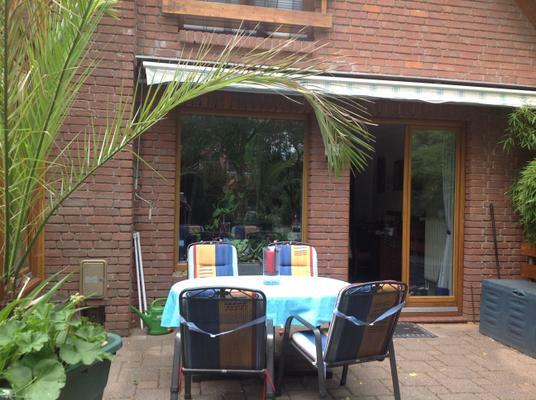 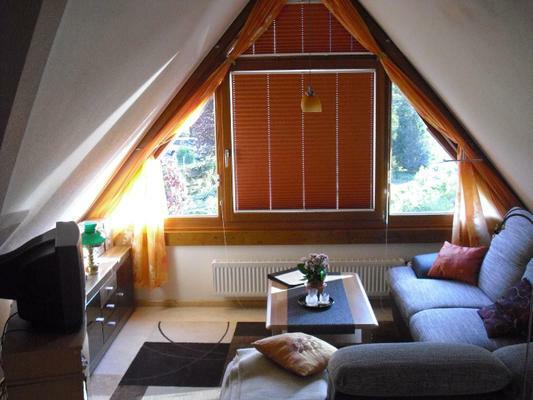 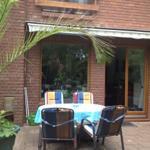 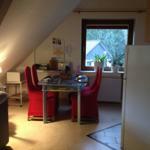 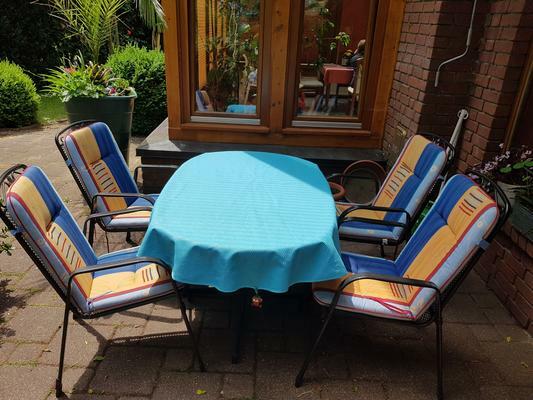 Are you looking for a comfortable holiday apartment in the area of Hamburg o rare you planning a holiday trip to the Lüneburger Heide? 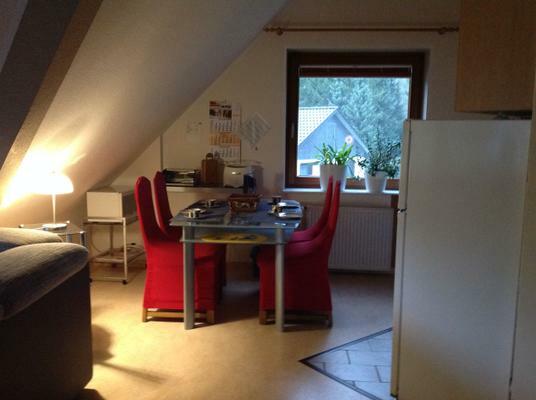 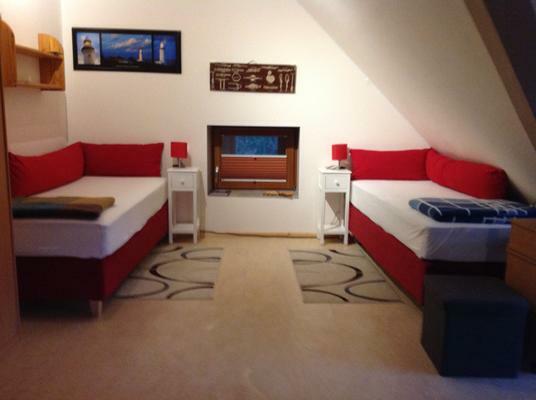 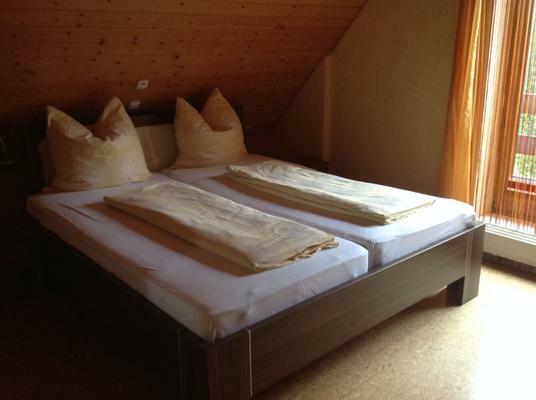 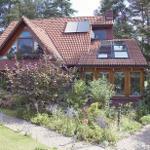 In both cases and for many other occasitions, you will find a well-kept and modern accomodation with R. Zywek in Buchholz Nordheide. 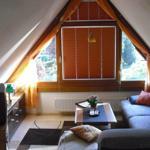 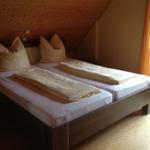 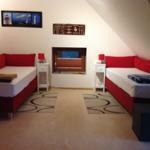 For short stays of up to 3 nights, a surcharge of 10.00 € per night will be applied.